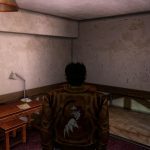 Just the other day we talked about Shenmue I & II getting HD texture packs by modder Dragean, the first released only supported the first Shenmue game. 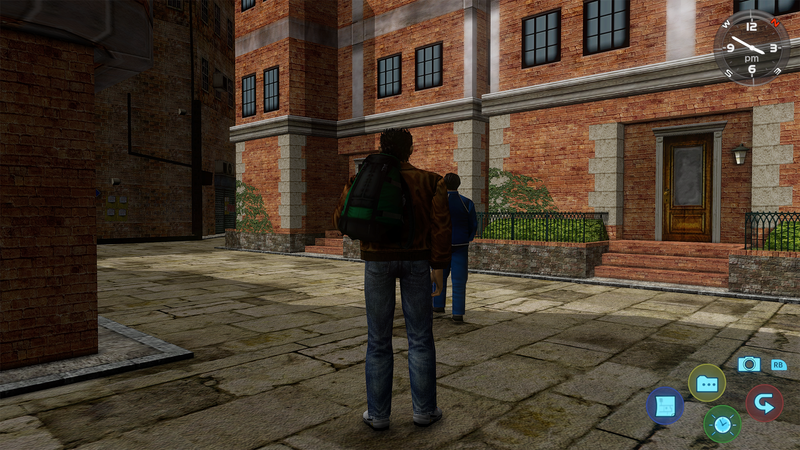 Now they have updated the texture mod to work in Shenmue II. Like last time, this is an ongoing project so there will be updates as time goes on. 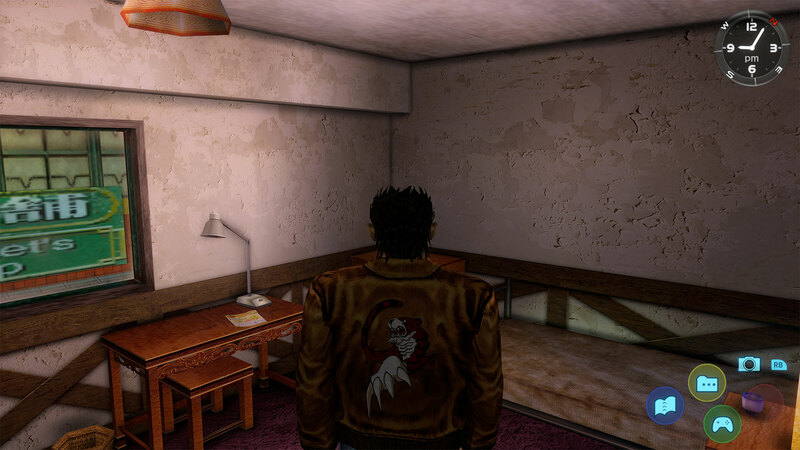 Just like the first texture pack we outlined, Shenmue II‘s texture pack is focused more on the environments by remaking the textures from scratch. 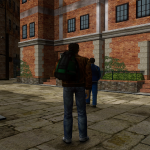 As of right now the Shenmue II texture pack has new textures for South Carmain Qt, 1 street in Green Market Qt, room textures in the Come Over Guest House and Aberdeen Pier. 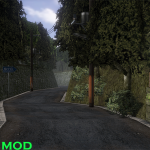 As always you can download the mods here. 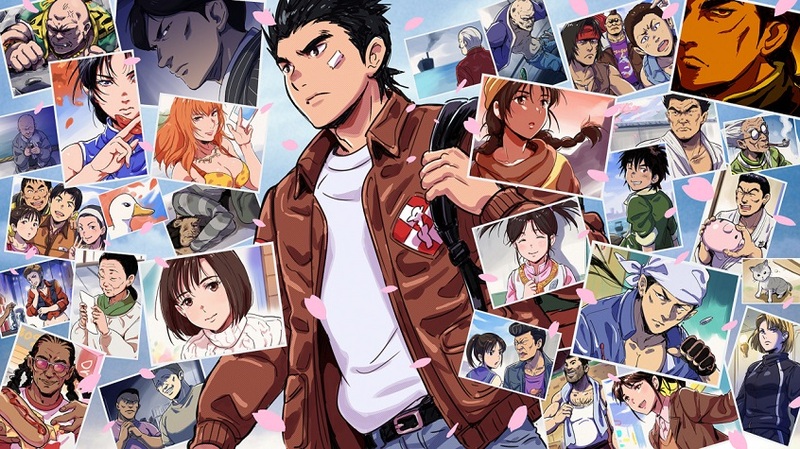 Wait, didn’t Shenmue I & II Remasters just come out? That isn’t stopping hard working fans from improving upon the release, at least on PC. 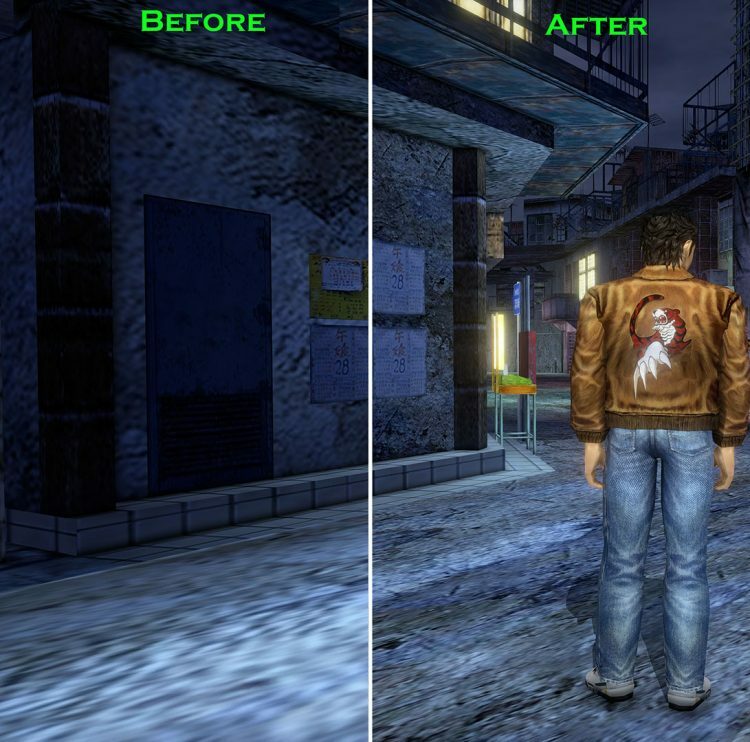 If you didn’t know, the Shenmue I & II Remasters came out with the original textures from the Dreamcast, which I feel are fine but if you wanted updated textures then modder ‘Dragean’ has you covered! 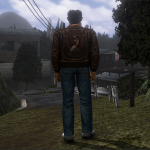 He is working on a HD Texture Pack for Shenmue I & II and the first version has been released! 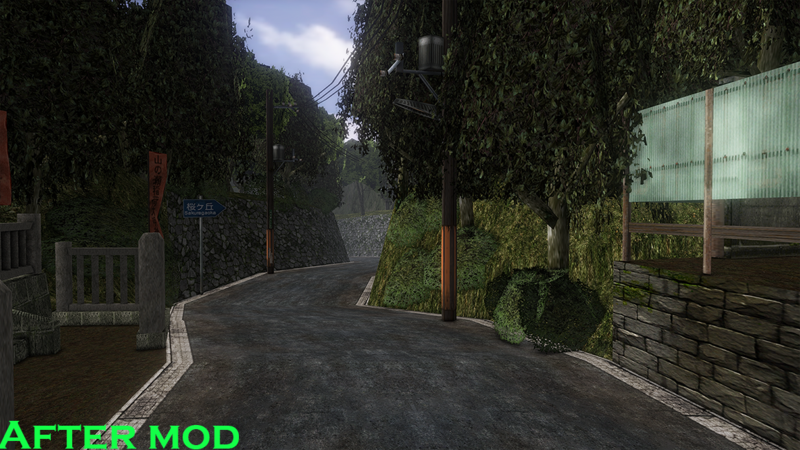 The HD Texture Pack is set to recreate HD textures for environments and not just upscale the existing textures. 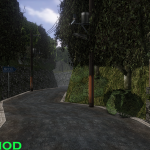 The mod isn’t even close to being complete, I mean the Resident Evil 4 HD pack mod has been going on for years, so it could take quite awhile before this mod is completed.So far he has tweaked existing Yamanose textures, added street textures in Dobuita, added Yamanose tree leaves/shrubs/bush sprites, reworked road signs/grass textures, and added some patchy dirt/brick wall textures. 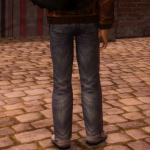 The HD Texture Pack requires Kaldien’s Special K mod (download), Ryo’s clothes HD textures from here, and HD texture pack for walls/doors (by hope3090) can be found here. 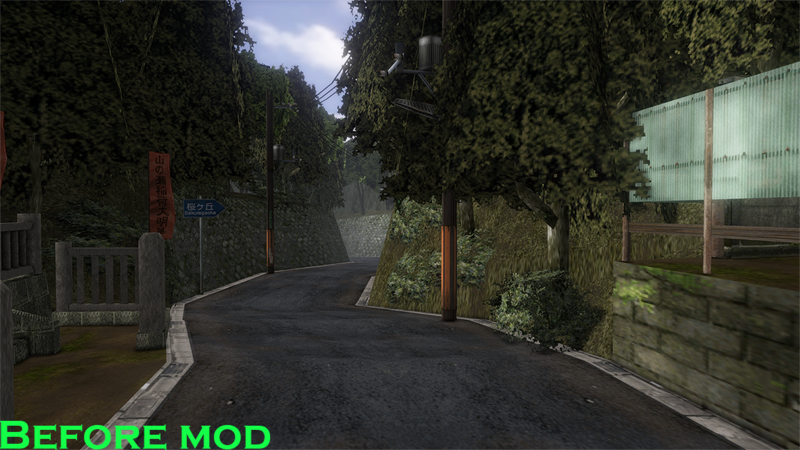 Check out some of the screenshots to see the differences, see live comparisons over here! 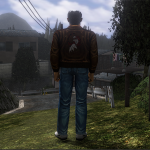 To celebrate yesterday’s release of Shenmue I & II, SEGA of America has released a free dynamic theme for North America for use on the PlayStation 4. The theme, seen above, features music, the Dragon and Phoenix Mirrors, falling sakura blossoms, renders and concept art and menu icons presented with a brown paper scroll texture. 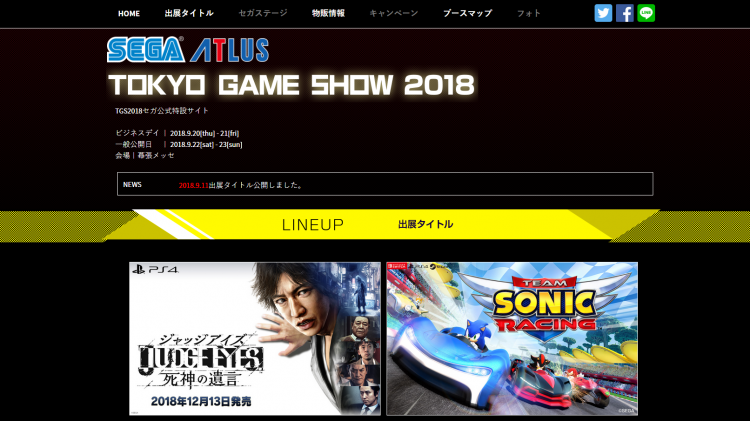 Download the theme for yourself here!